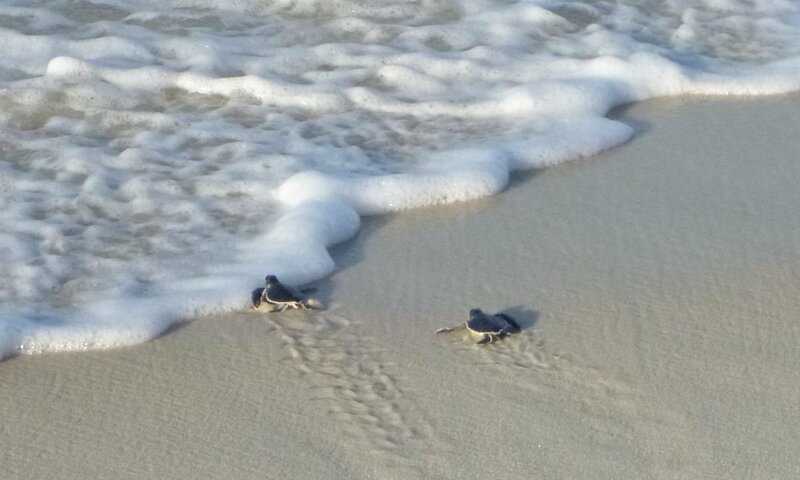 Turtle Watch is a program of the St. Andrew Bay Resource Management Association, a 501(C)(3) non-profit organization (EIN 59-2849343). Donations are tax deductible as permitted by law. • Online through our secure PayPal link. You can also give us your car!